Winner of the Unilever sponsored Shield-Chelsea talent search, Joseph Mandevani on Tuesday left for London where he will join other emerging African stars to form an Africa XI for a five-day football camp at English premiership giants Chelsea’s Cobham training ground. Mandevani outperformed hundreds of young football prospects during a painstaking search for the country’s best. He caught the eyes of Chelsea scouts Laurence Griffin, Steve O’Reilly and Freddie Myers who were in the country for the project in July. The 19-year-old football star from Harare’s Glen View high density suburb was thankful to Unilever for the opportunity which he described as a dream come true after months of hard work. “I worked very hard to be here. Now it is a dream come true and I thank Unilever for giving me this rate opportunity. 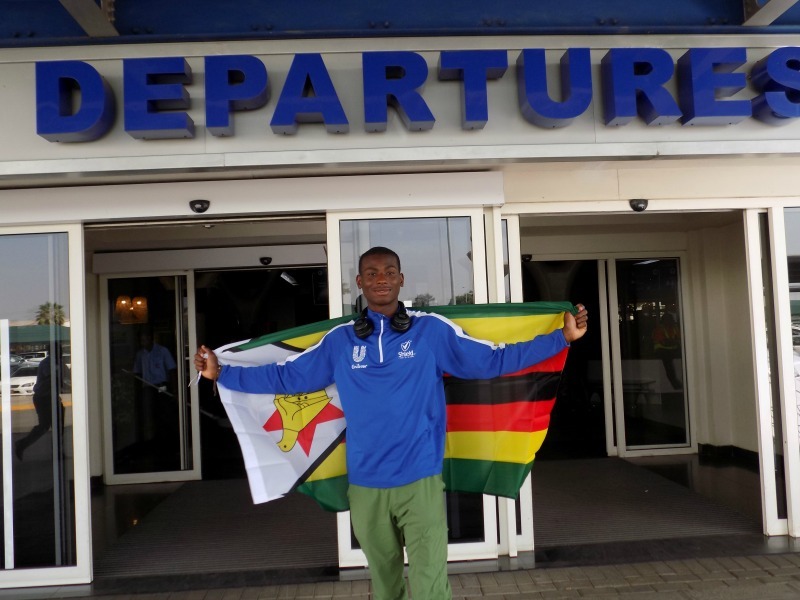 “I will maximise this trip to make friends, connections and linkages that I hope will transform my football career and raise the Zimbabwean flag high,” said Mandevani. 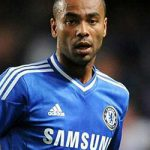 The talent search programme came up after Unilever’s partnership with Chelsea through their Shield anti-perspirant. “It has been a long journey since April but this talent search revealed that we have massive, untapped talent in Zimbabwe. “We are glad we have managed to send Mandevani to London, to present him with this once in a lifetime opportunity,” said Susan lunar, Shield brand manager. The talent search, which went under the #BeTheNextChampion campaign, is a grassroots football initiative which will be part of Unilever’s annual events across its African bases which include South Africa and Zambia. 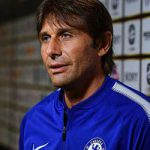 Zimbabwean legendary coaches Kallisto Pasuwa and Cosmas Zulu made up the technical team which identified talent from across the country between April and July for Chelsea. 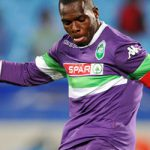 The talent search team included former players Naison Muchekela (Dynamos) and Alois Bunjira (Caps United).